During the summer when the weather outside is sweltering, it can feel entirely possible that you’ll never feel the relief of a cold breeze again. Have no fear, homeowners. With these five tips, you’ll be able to beat the heat and save money on your cooling bills in no time at all. The first step is to have a professional contractor come out and perform a tune-up and inspection of your air conditioning system. They can identify any potential problems that might be affecting the functionality of your air conditioning equipment and provide possible solutions to save you money. 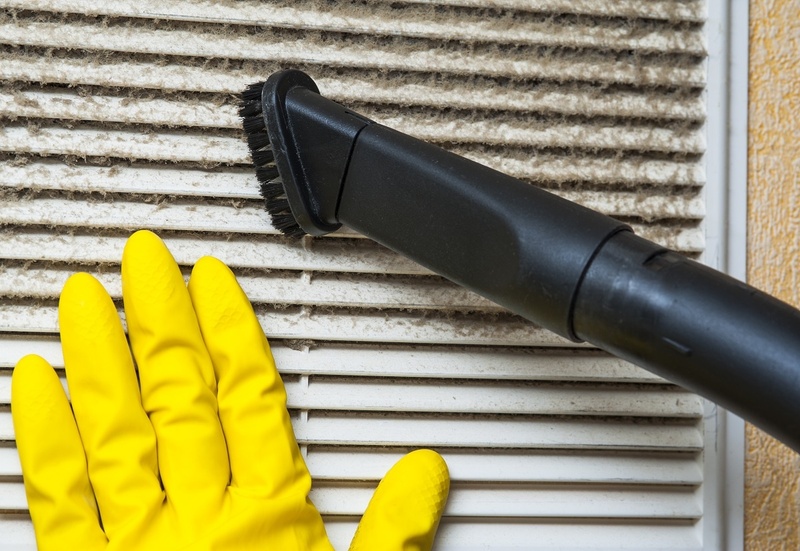 If you can imagine getting a dishrag wet and then rubbing it in some dirt, and then trying to breathe clean air through that, you can imagine what your air conditioner is going through if you haven’t changed your filters in a while. You may be preventing the cold air from getting from your air conditioner to the rest of the home and not even know it. HVAC experts state that for every degree you can turn your thermostat down below 78 will increase the amount of energy you’re consuming by 8%. On an average monthly energy bill of $100, you can save $8 per month with each degree that your thermostat is set above 78. 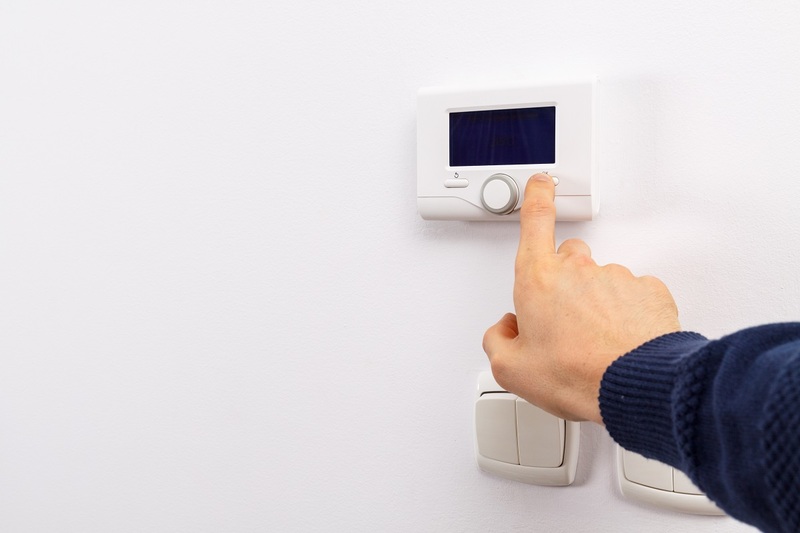 Having a programmable thermostat that keeps your home sitting at one temperature can save you a lot of money, and all you have to do is set it and forget it. Remember the goal this summer is to keep hot air outside and cool air in. the key to this is weatherizing your home, making sure there aren’t any gaps or holes in your home where air can escape. Make sure you have weather stripping around all your exterior doors. Put an extra layer of caulk around windows and window trim inside and out to keep air from coming and going. One of the major contributors to miserable heat indoors during the summer is your use of kitchen appliances. Consider for the hotter months of the year washing your dishes by hand, line drying your clothes (after washing them in cold water) and grilling outside rather than baking or sautéing inside. Despite how very hot it feels outside, any experienced HVAC technician in McDonough, GA, can tell you that you don’t have to be miserable inside. With these tips and with the help of HVAC companies in McDonough, GA, you’ll feel as cool and calm as a cucumber inside your house.